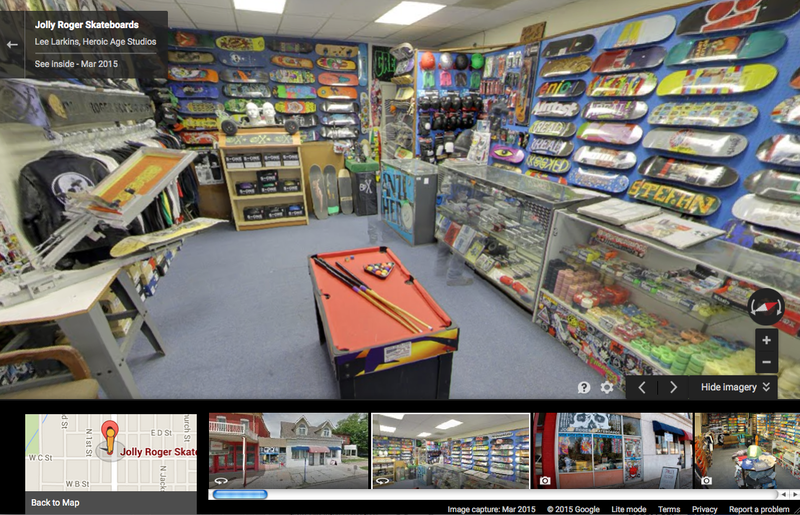 HERE and just scroll down to the "SEE INSIDE" section, click on it and it will take you into our shop from Google Street View. Special thanks to Lee Larkins out in Decatur, IL for the great work! 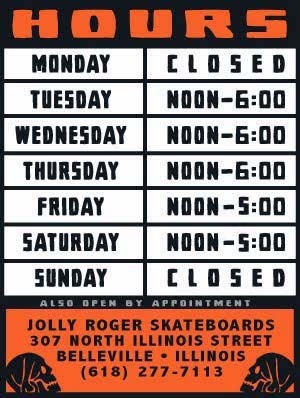 If you are a business owner scratching your head as to how a simple skate shop, without a cell phone, is more high-tech than you, hit up Lee and he will take care of everything. Now this is really some good post i am reading after a long time. Love what you share and write for us. You really have an amazing blog. Great thanks.